When using Prepared Statements with QRemote driver then it throws an error called ODBC driver not supported. How can I use Prepared Statements with QODBC/QRemote? 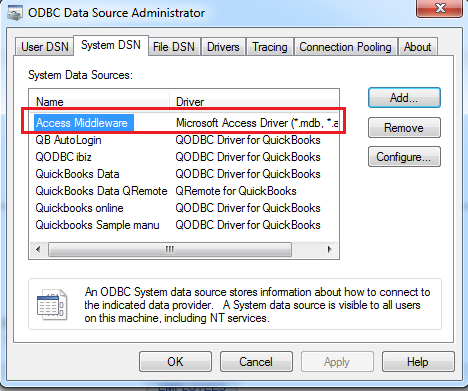 You may be using a function/feature which is not supported by ODBC driver. 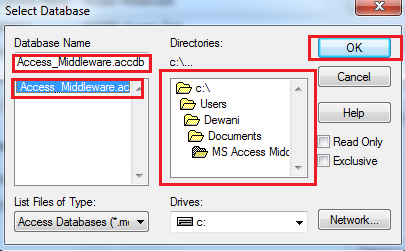 You can use MS-Access as middleware, i.e. 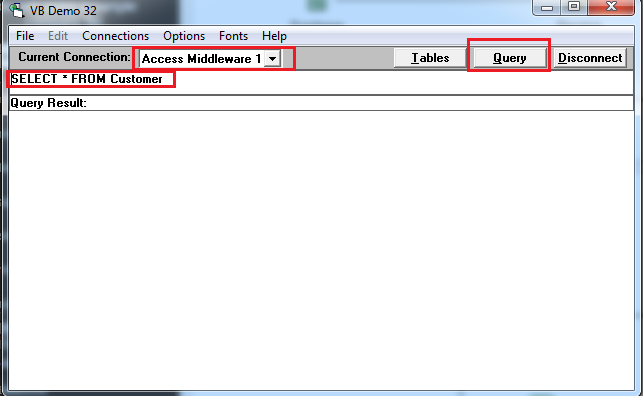 Create linked tables in MS-Access, connect your application to MS-Access, MS-Access has linked table connecting to QRemote or QODBC. First of all, you need to create the linked table in MS Access. 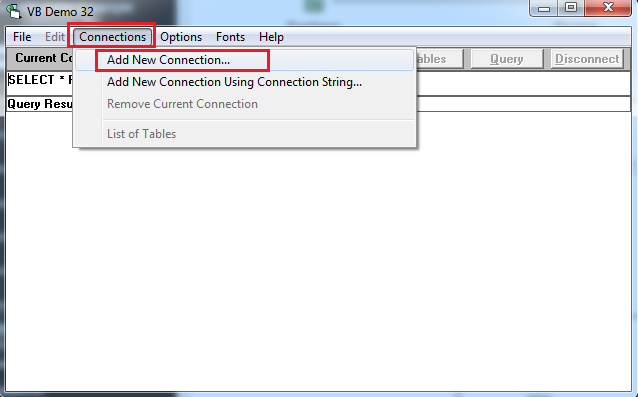 Please refer below mentioned article for creating the linked table in MS Access. 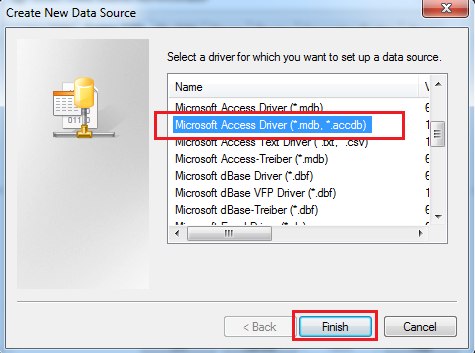 Please Note 64-bit MS Access article contains information about Import table, Please choose "Link to the data source by creating a linked table" option for creating the linked table. 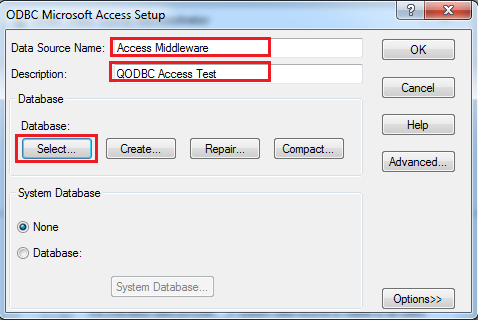 Now we are creating MS Access DSN that is pointing to Access database file which we created in the above steps. Please follow below steps for creating MS Access DSN. 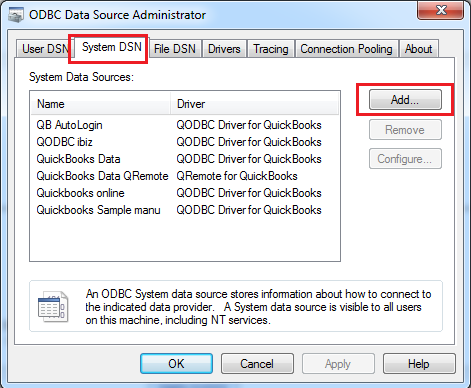 Start>>All Programs>> QODBC Driver for use with QuickBooks>> Configure QODBC Data Source>>Go To "System DSN" Tab>>Click on "Add"
2) Choose "Microsoft Access Driver (*.mdb, *.accdb)" & click on "Finish" button. 3) Enter DSN name & description & click on select. 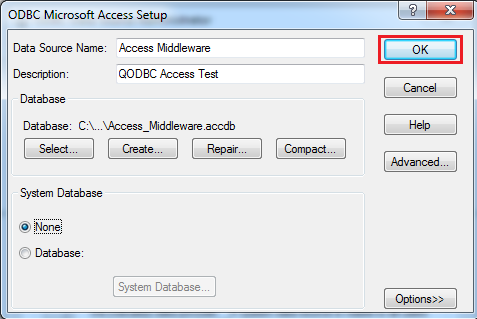 4) Provide MS Access database file location which we created earlier & click on "OK". 5) Click on "OK" to save DSN. 6) Newly created DSN is available in DSN list. 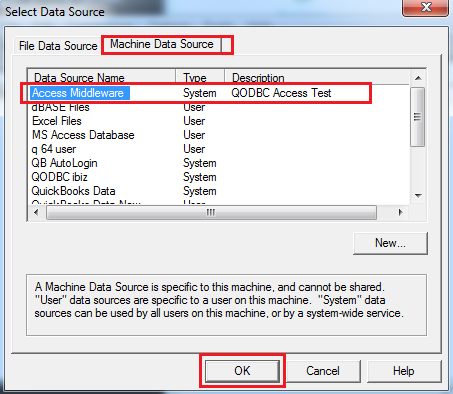 8) Please select newly created DSN from Machine Data Source & click on "OK". 9) You can see we are able to connect to MS Access DSN from VB Demo application. Please write your SQL statement & click on "Query". You can see we are able to fetch data with MS Access DSN from VB Demo application. You can use this MS Access DSN with any of your applications.